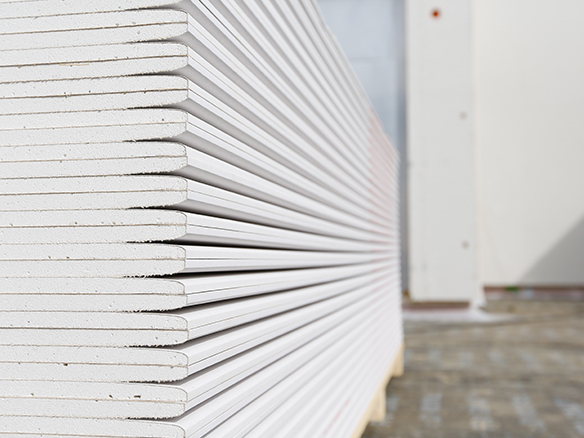 Though a somewhat technical term, ‘gypsum’ is a soft mineral mined and used in many forms of plaster and wallboard. 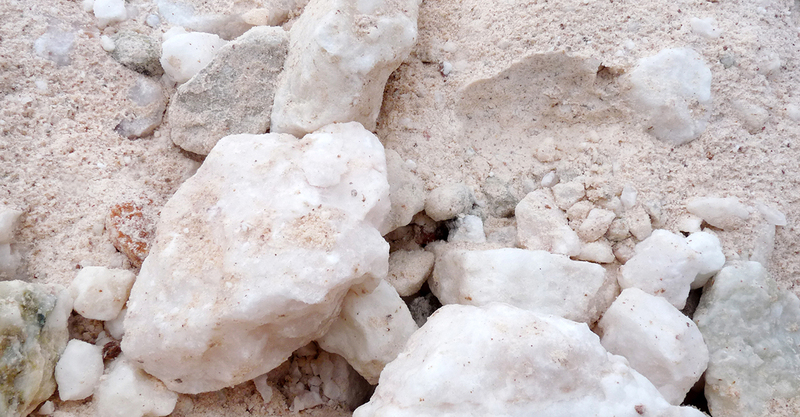 Found in 85 countries around the world including Spain, Thailand, the United States, Turkey, and Russia, gypsum is formed by crushing gypsum rock into a fine powder. Though most commonly used for plaster wallboard and gypsum plaster today, a fine-grained white or lightly tinted variety of gypsum, called alabaster, has been used for sculpture by many cultures including Ancient Egypt, Mesopotamia, Ancient Rome, the Byzantine Empire, and the Nottingham alabasters of Medieval England. 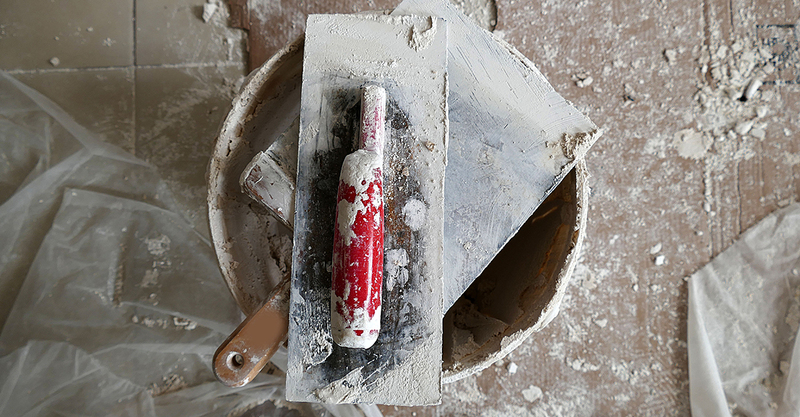 The craft of cast gypsum (or ornamental plaster) has been around for centuries. Before elaborate woodwork became widespread through innovations in millwork in the late 19th century, ornamental plasterwork was part of the decorative package for many high-style residential and commercial buildings. Gypsum is an ideal medium for decorative work as it can take fine detail. Cast ornament is formed by pouring a mix of finely ground gypsum and water of the right consistency into a mould. 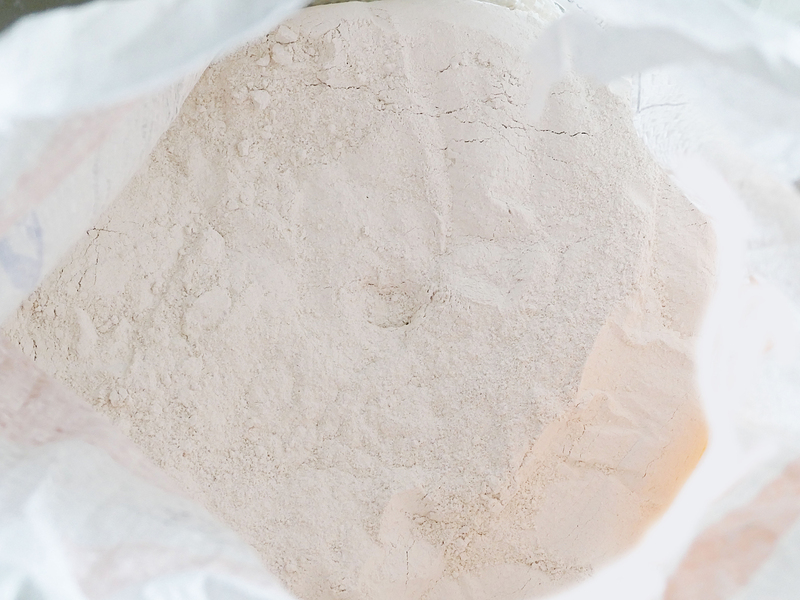 The gypsum powder must be very fresh to interact properly with water and cure to a uniformly hard surface. Once the plaster sets, the mould is removed leaving behind decorative tiles. 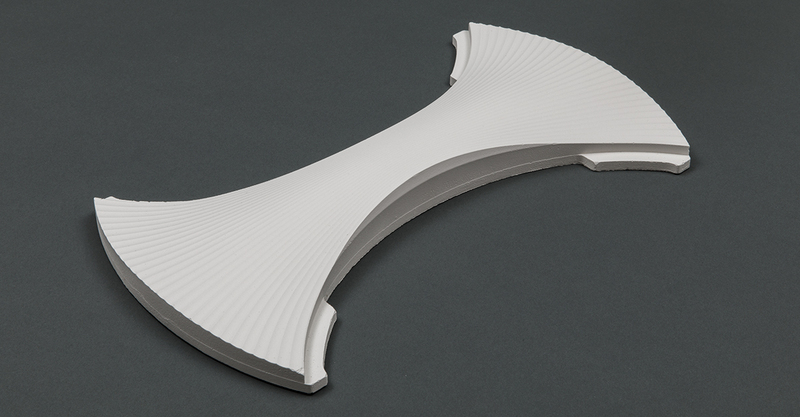 Design 402 by Erwin Hauer Studio, uses six distinct moulds to create an ornamental gypsum wallcovering system.